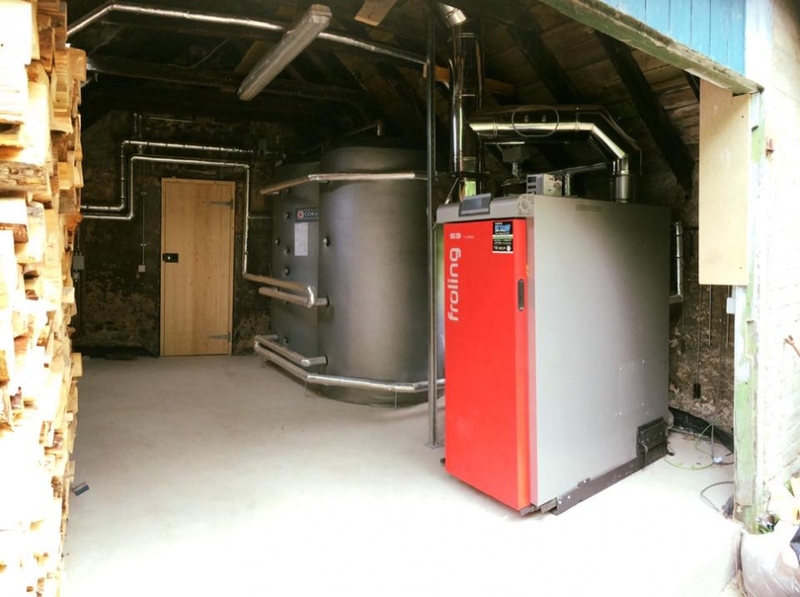 Biomass solutions can supply heat and hotwater to single houses, to a number of houses connected from one plant (usually called a district heating system), they can also provide heat to grain dryers, and are very well suited to commercial settings and uses. They are usually retro fitted where oil, LPG and gas is being used and connected to the services usually via a heat exchanger. They are a great solution for off grid settings. To see a sample of our installations, please click here. It’s also an affordable heating fuel, although the price of wood fuel varies considerably, it is often cheaper than other heating options. It is also a very clean solution as the carbon dioxide emitted when wood is burned is the same amount that was absorbed over the months and years that the plant was growing then carbon neutral. The process is sustainable as long as new plants continue to grow in place of those used for fuel. There are some carbon emissions caused by the cultivation, manufacture and transportation of the fuel, but as long as the fuel is sourced locally, these are much lower than the emissions from fossil fuels. It's an affordable heating fuel, and although the price of wood fuel varies considerably it is often cheaper than other heating options. A choice of three fuels (logs, pellets or wood chip). It's a renewable energy source and a low-carbon option. 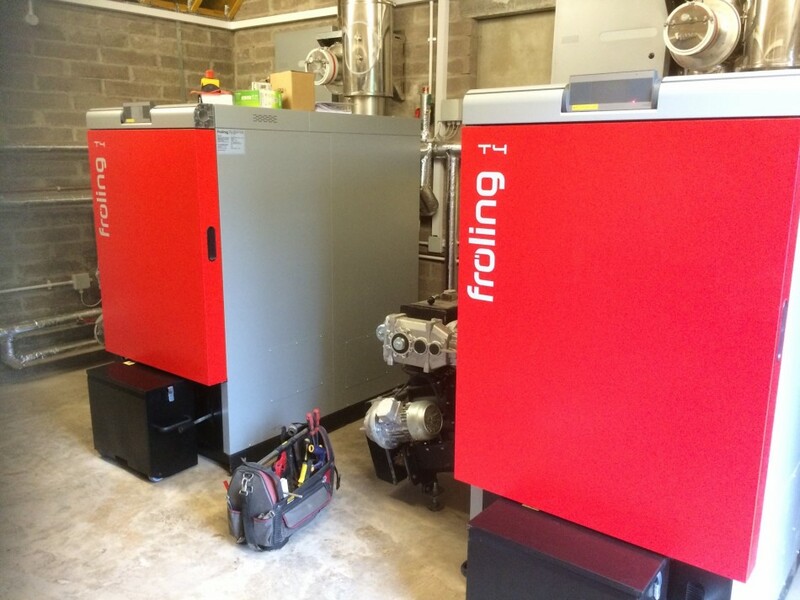 Wood fuel biomass boilers are very efficient and can convert up to 95% of it into usable heat. This compares to only 17% for an open fire. 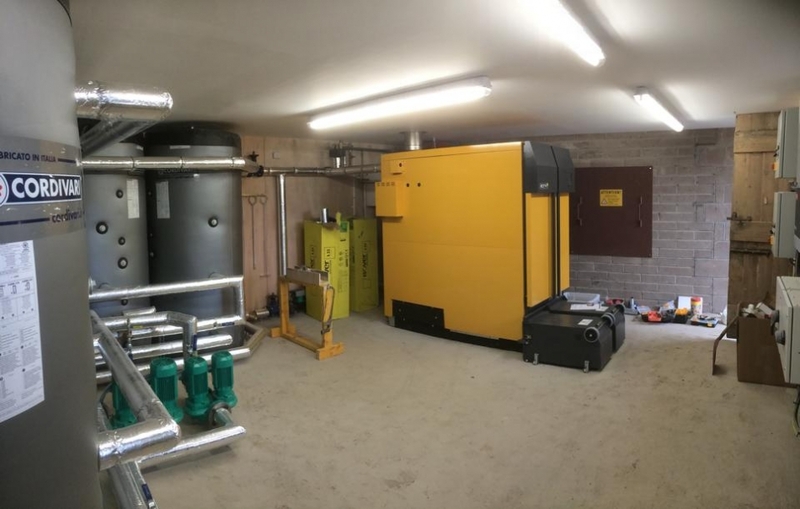 Correctly managed, biomass is a sustainable fuel that can deliver a significant reduction in net carbon emissions when compared to traditional fossil fuels. 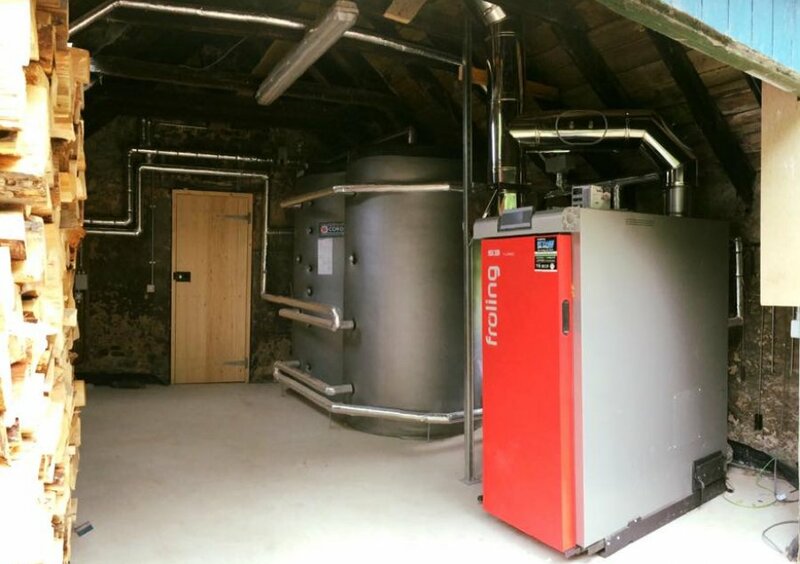 A wood fuel boiler system should benefit from the Renewable Heat Incentive (domestic and non domestic) which should pay for the majority if not all of the additional costs compared to other energy sources. The costs have huge variance, based on quality of design, boiler make and model, location, fuel type etc. However to help, a pellet stove in your room, connected to the central heating and hot water will cost around £8000-£10,000 including installation but the prices will vary. Installing a new log boiler (usually externally) will cost from £10,000. 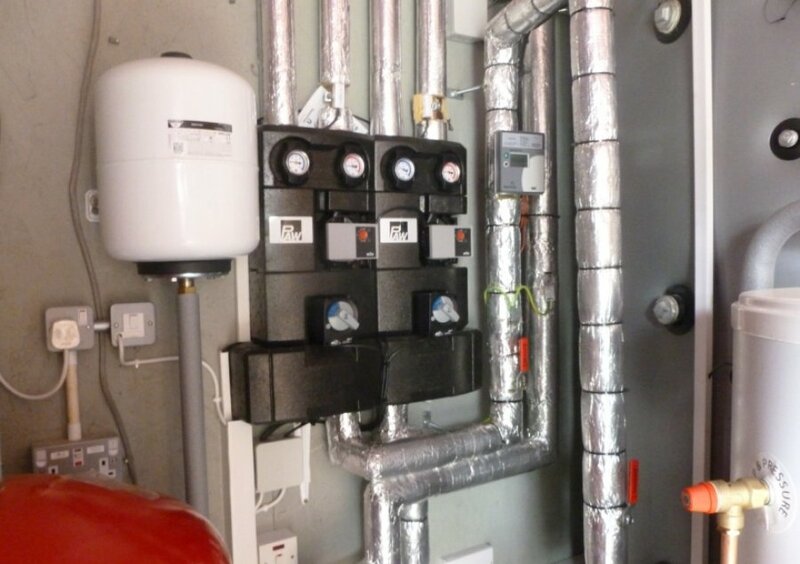 For boilers with an automatically fed pellet system for an average home will start from around £14,000 including installation, flue, fuel store etc. 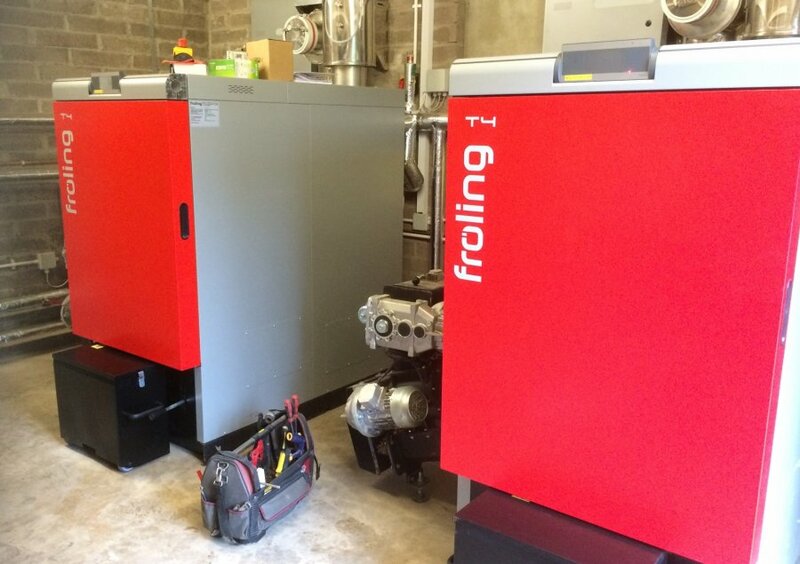 Chip boilers, usually commercially can start from £20,000 and upwards from there. Wood fuelled boilers, (stoves and biomass room heaters) should be kept clean and swept regularly to remove ash. Ash quantities are generally very low (<1% of fuel volume), but you will still need to empty the ash bin of a wood burning stove or boiler. This is likely to be weekly and shoudl really never more than once a day. Every year a boiler will need to be serviced and our prices are from £149.99 (ex VAT). We may will service solutions installed by other, click here to read more. Some appliances particularly boilers have self-cleaning systems built in. A self-cleaning system will collect ash from the combustion grate and the heat exchanger tubes. If there is no automatic ash cleaning mechanism in place the boiler will need to be shut down periodically so that this can be done by hand. If the ash is not cleaned out regularly, it will build up and adversely affect combustion conditions, which can lead to boiler failure and shut down. 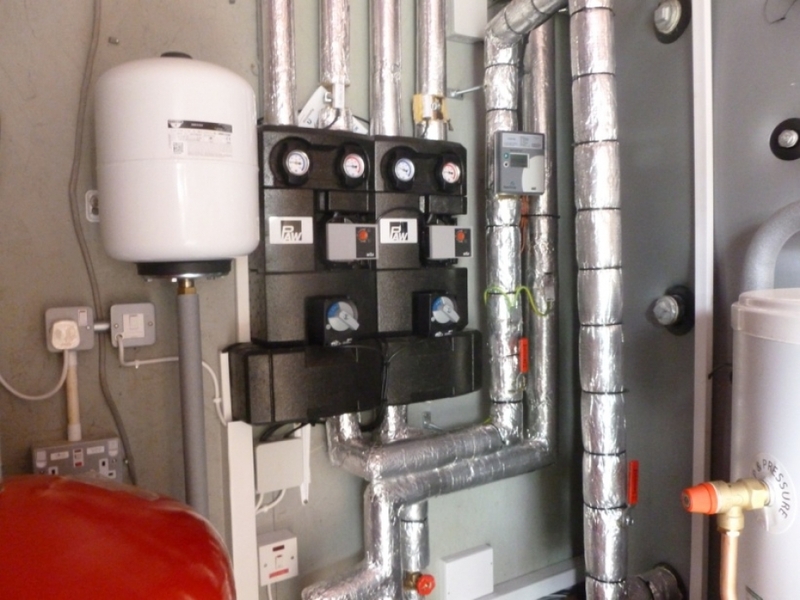 Some boilers have a mechanism for compressing the ash which reduces the number of times the ash bin needs to be emptied. 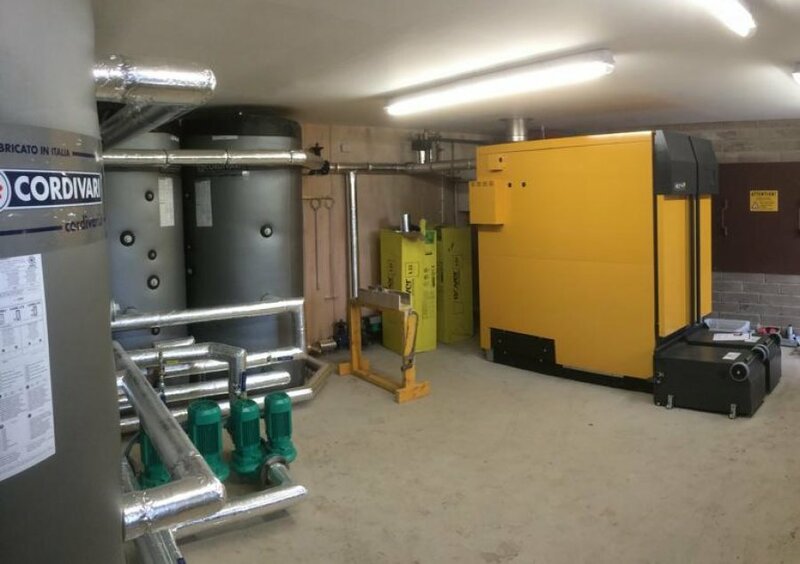 We are located in the Scottish Borders town of Galashiels and we focus on the supply and installation of wood fuel/biomass renewable energy solutions in southern Scotland, (Edinburgh and Lothian, the Scottish Borders, Dumfries and Galloway, Fife), and the north of England, (Northumberland, Newcastle and across to Cumbria).